Dubai: Five public beaches in Dubai have received the global accreditation for 2018-2019 to raise the Blue Flag for the first time. Beaches in Jumeirah 1, 2 and 3 and in Umm Suqeim 1 and 2, met all the requirements that ensure compliance with the standards of the program. These include seawater quality, environmental education, environmental management, public safety and services, which brings added value to the environment and the society of the Emirate. 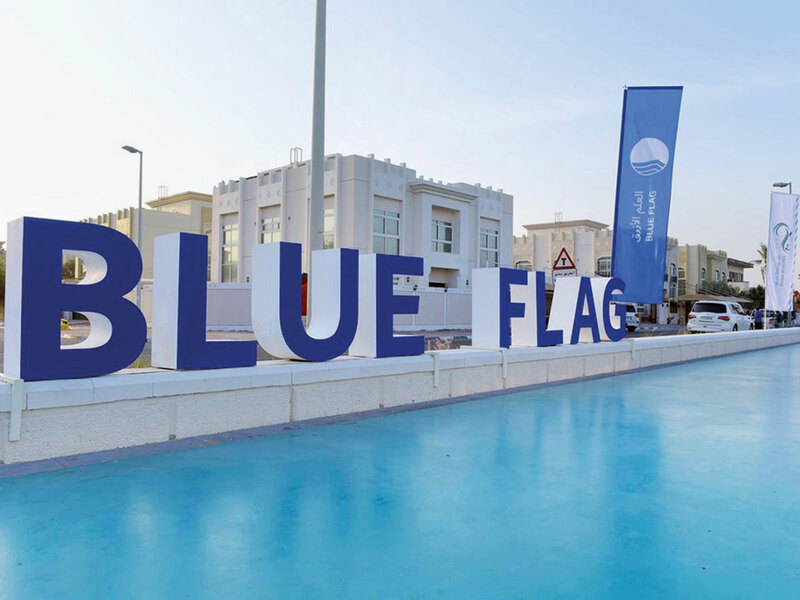 “Dubai public beaches getting approval for using the Blue Flag is an affirmation of the Municipality’s commitment to make the beaches a tourist attraction and an aesthetic destination. They offer modern services, comfort and security for all segments of the society,” said Dawoud Al Hajri, Director-General of Dubai Municipality. The accreditation was granted by the Foundation for Economic Education (FEE) for one-season and is aimed at sustainable development of beaches and marinas.